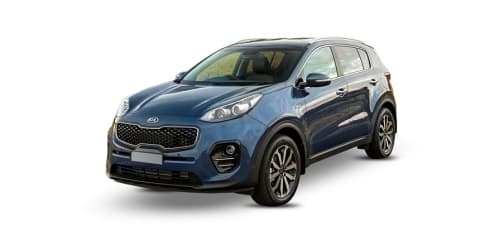 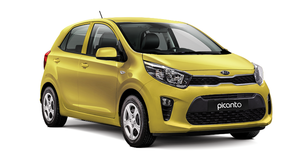 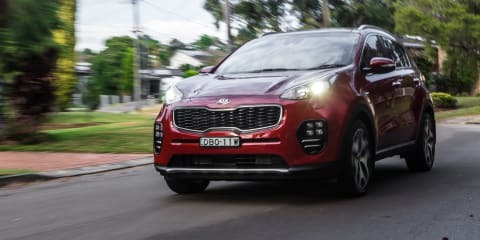 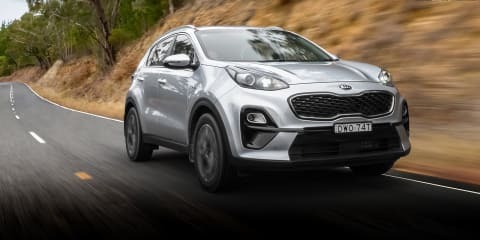 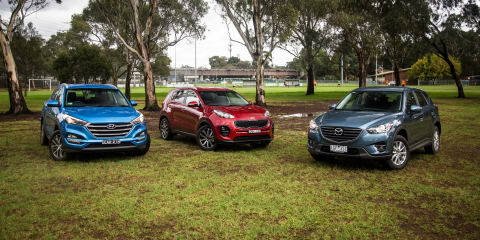 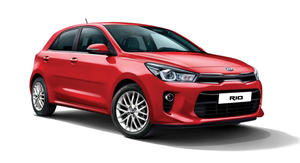 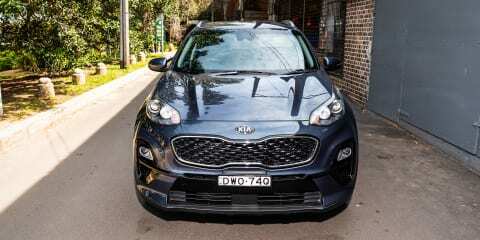 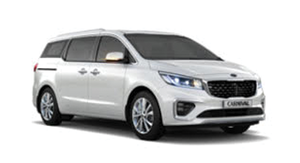 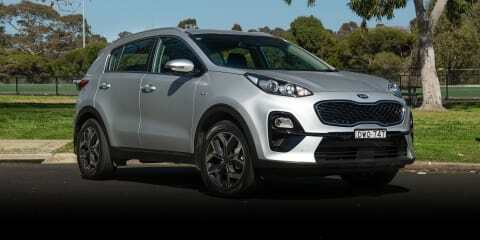 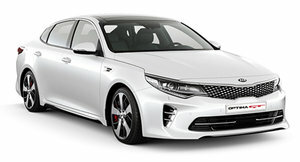 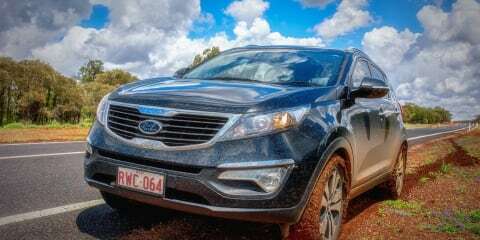 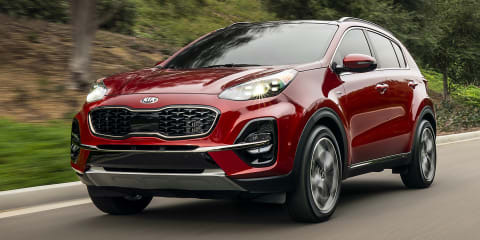 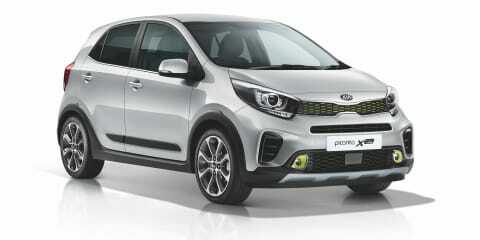 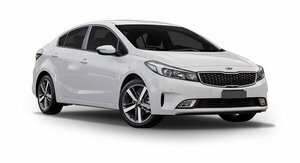 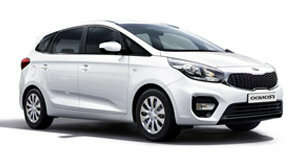 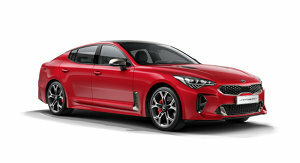 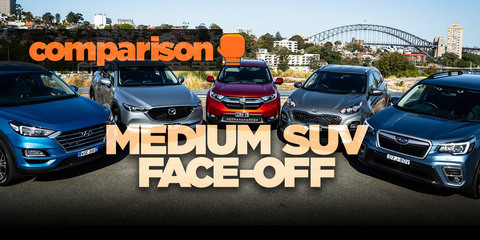 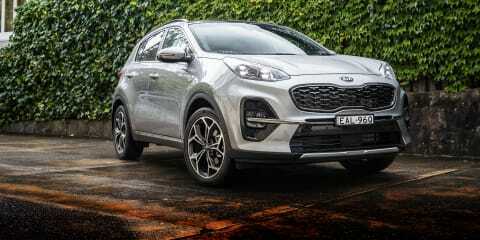 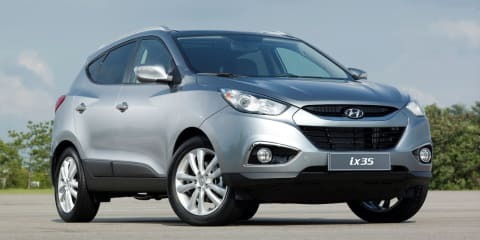 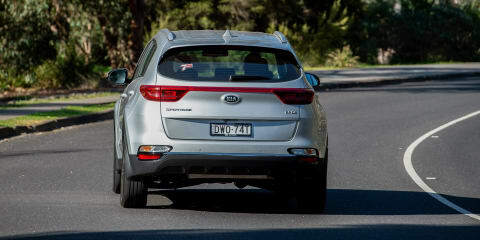 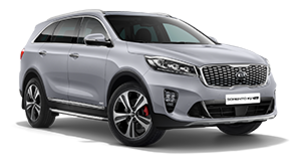 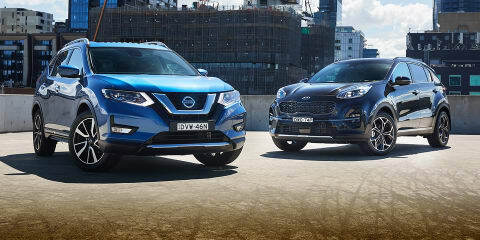 Less common than they once were just a few years ago, compact diesel SUVs still have a place in Australia, and Kia stakes its claim with the updated Sportage diesel. 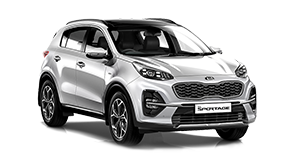 While it's hard to spot the differences, Kia has loaded the new Sportage with standard equipment and safety kit. 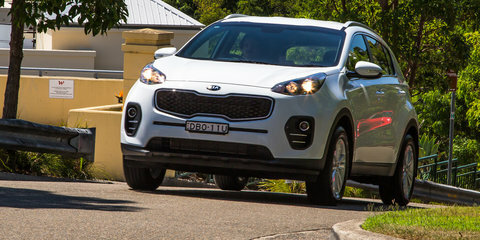 Paul Maric heads out for a drive. 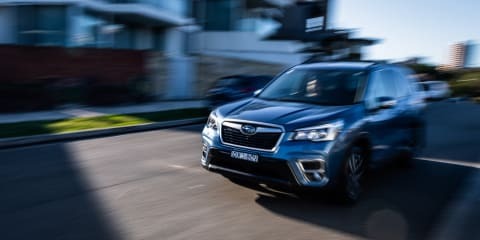 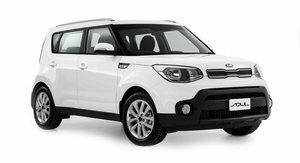 There's a stack of players in the mid-size SUV segment, but only one with a full seven-year factory warranty. 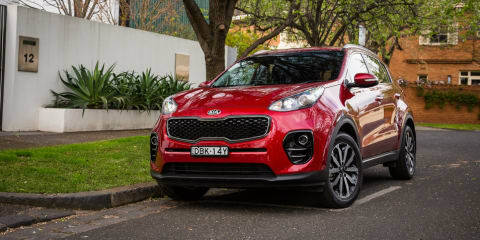 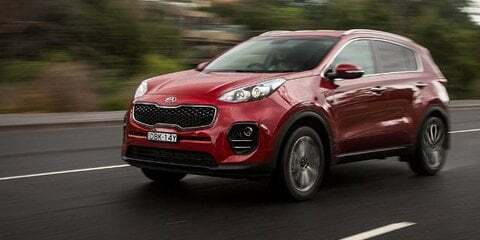 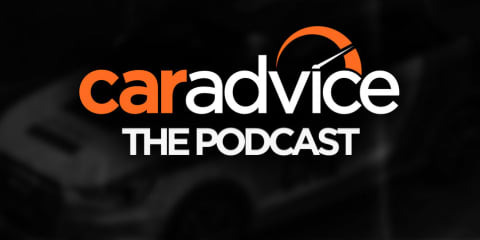 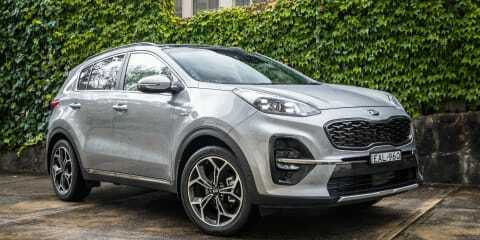 That's this – the Kia Sportage – and we reckon the AWD SLi diesel is the pick.